Talc Crude Soapstone Lumps - Mahaveer Mineral from India. we are Manufactures of Talc powder and soapstone powder in Udaipur Rajasthan with capacity of 3000 MT per month of Talcum powder. With major use of Filler compounding and Master batch Our grades are most price effective. brightness can be obtained upto 99% and Calcium contents as low as 0.5%. we make micronised talc as well with bulk density upto 0.4 to 0.45. 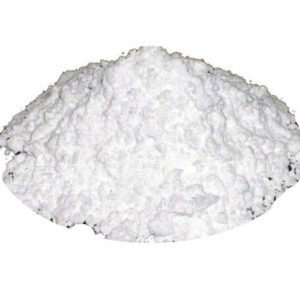 Our talcum powder is most suitable for the polymer compounding. Major use is Talc Crude Soapstone Lumps for HM, talc powder for Raffia, soapstone powder for Carry bags, soapstone powder for Lamination and molding furniture application. our talc powder grade has excellent transparency and it can load up to 84% with polymer. talcum powder can be mixed up to 60% with virgin compounds. 8)Packing in 25 kg, 50 kg and 800 kg Jumbo bags.